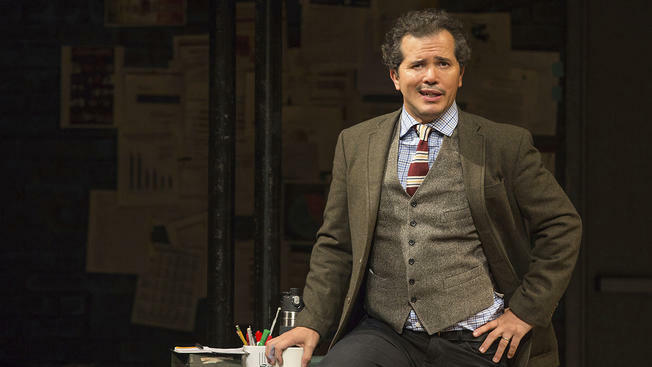 Over at NBC New York, Mark Kennedy writes about his 12-state tour starting June 2019 based on his performance “Latin History For Morons” ! To check out more information on the article, click HERE. To get tickets to his shows, click HERE.